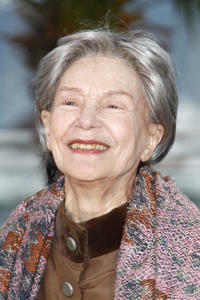 Emmanuelle Riva at the photocall of "Amour" during the 65th Annual Cannes Film Festival. 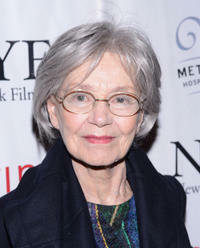 Emmanuelle Riva at the 2012 New York Film Critics Circle Awards in New York. 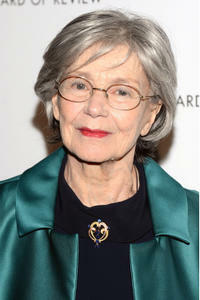 Emmanuelle Riva at the 2013 National Board of Review Awards in New York. 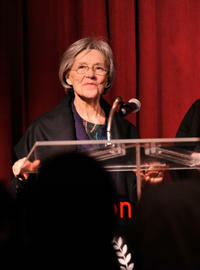 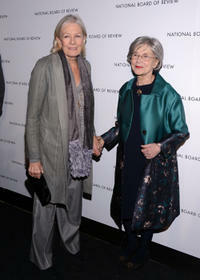 Vanessa Redgrave and Emmanuelle Riva at the 2013 National Board of Review Awards in New York.